A combination of coaching and leadership training helped Solihull Action through Advocacy develop a new strategic direction. I first met former SAtA CEO Debbie Powell and her Deputy Nicky Hopkins back in 2016 when they attended several of the leadership training sessions I run on behalf of BVSC, Birmingham. After the last course we had a discussion about Debbie’s challenges as leader of her management team. Having found the courses very informative she was keen to develop further. We therefore agreed that I would lead a series of coaching interventions, over the course of several months, to help her address a number of organisational cultural issues. Coaching worked well with Debbie, and she was able to take a number of actions to strengthen her leadership style. During this time, she identified an up and coming financial challenge to the future of the organisation and asked me to help review the strategy and operational plan. Over a four month period I worked with Debbie, her management team as well as staff, trustees and clients to develop a new strategic direction for the organisation. Initially I was commissioned for 3 months. I started the position introducing new management procedures and developing management skills of existing managers. The role was then extended for another nine months and eventually Debbie felt it was time for her to move on. I was asked to project manage the recruitment of a new CEO on behalf of the Trustees, and I finally stepped back when the new CEO joined SAtA. Who are Solihull Action through Advocacy (SAtA)? 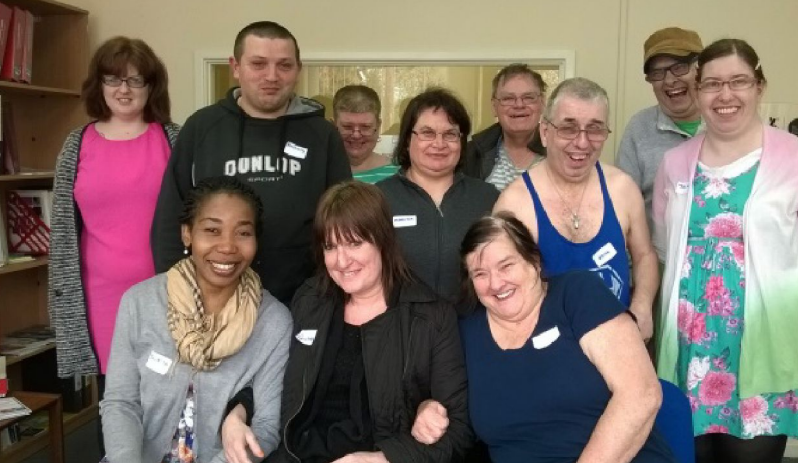 SAtA is an organisation with 18 staff providing independent advocacy for people with learning difficulties as well as delivering a statutory advocacy contract for older people within the borough of Solihull. Before her departure from SAtA, Debbie explained how the organisation had changed and that it now felt well managed. The senior management team now pulled together and there was a clear strategic direction. ​Debbie felt my coaching and support allowed her to reflect on the options available to her. This enabled her to make the big decision to leave the organisation after 15 years to set up her own independent consultancy.